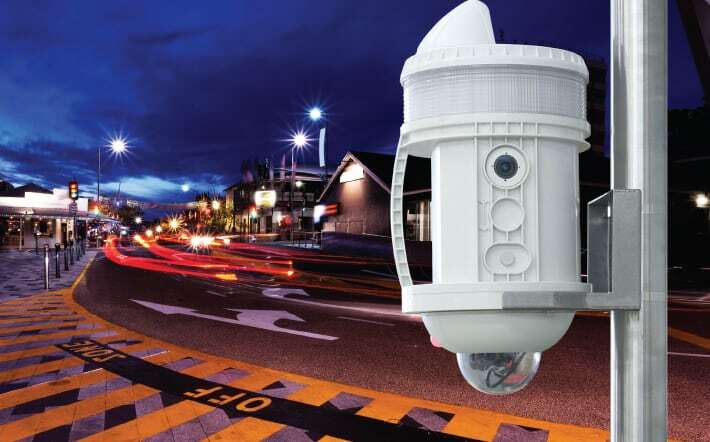 Madison Technologies has announced a new re-seller agreement with BGW Technologies that will see the company become the first officially appointed distributor of Madison Technologies’ mRDC Rapid Deployment Camera. “We are delighted that our continued work in developing the mRDC has been acknowledged by BGW Technologies and that together we will increase the use of the product across Australia,” says Madison Technologies managing director David Redfern. The mRDC Rapid Deployment Camera has been developed by Madison Technologies and is manufactured locally in Queensland. The portable IP CCTV solution can be used in a variety of applications where power and communication infrastructure is not available or where temporary monitoring is required. Featuring easy, one-person installation, autonomous power and 3G/4G connection, it provides a smart solution to portable integrated security surveillance. “The industry has been crying out for a completely integrated communications and surveillance solution like the mRDC. We are excited to cement this partnership with Madison Technologies and bring the mRDC Rapid Deployment Camera into our current arsenal,” says BGW Technologies general manager Robert Meachem. Between 21 and 23 March, BGW Technologies will be displaying the mRDC at the 2nd Public Venue Security Safety Summit in Melbourne. “At the Safety Summit, we will be conducting live demonstrations of the mRDC and showing off some of the features of the unit which will appeal to users, such as the web interface battery management,” says Robert. To learn more about the mRDC contact your local BGW Technologies store or visit the Madison Technologies website at www.madisontech.com.au.